You know, we have noticed that your kid is always shining bright like a star! Have you realized that? What are we saying? Of course you have. But even more than illuminating their true nature, a classic and versatile shape like this means that the costume possibilities are as endless as the universe itself this year. 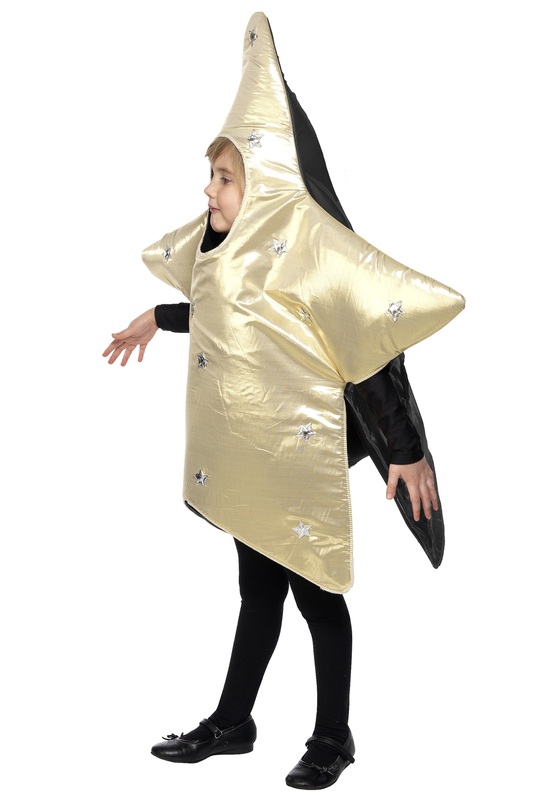 Maybe your kid wants to dress in this Child Star Costume and join up with a bunch of his buddies all dressed as planets and comets to create a cool group solar system theme. 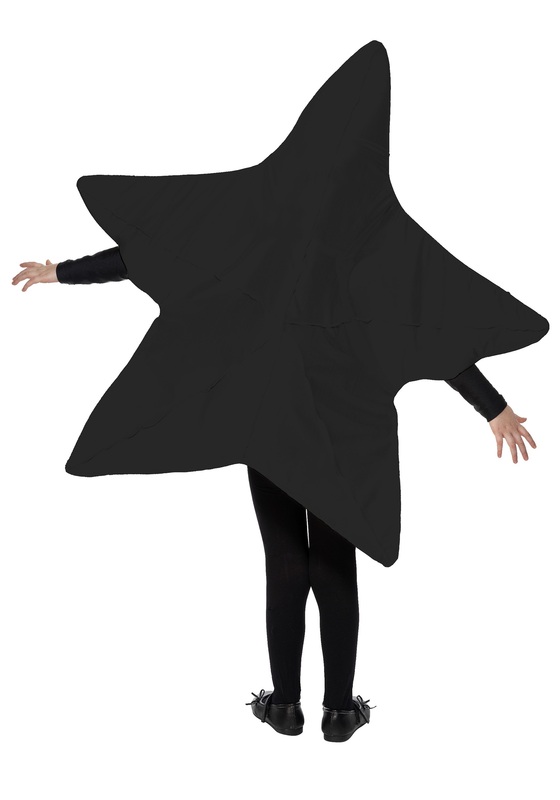 Or perhaps your gal is wanting to walk around all day dressed as a star that everyone can wish upon. Or they both want to be the "star" of the Christmas Pageant this year. When you really think about them, stars are truly amazing and awe-inspiring celestial bodies; we think that there is always room for more of them in our lives, hearts, night skies, and Halloween parades! Not to mention...YOU will love seeing your little one dressed in this adorable costume. After all, isn’t he the point by which you set your path? Isn’t she the light that illuminates your life? We thought so. 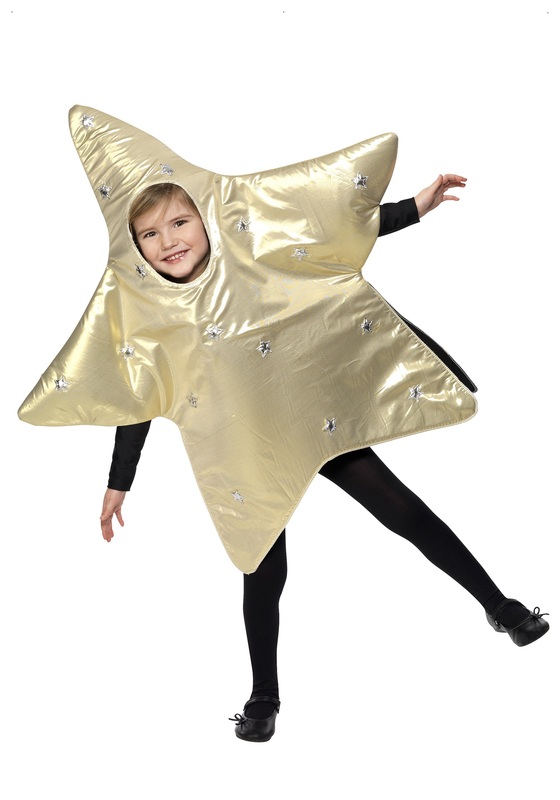 So whether your kid slips on this shiny gold star-shaped tunic at Halloween or the holidays, this costume will help them glow like the special stars of your life that they really are! And we think that’s sweet as could be.